Mr. McConachie is Senior Vice President, Health Systems of RoundTable, and joined the Firm in April 2003. Mr. McConachie works closely with the management teams of RoundTable’s portfolio companies on the development and execution of sales strategies, including building relationships with hospital national accounts and group purchasing organizations. 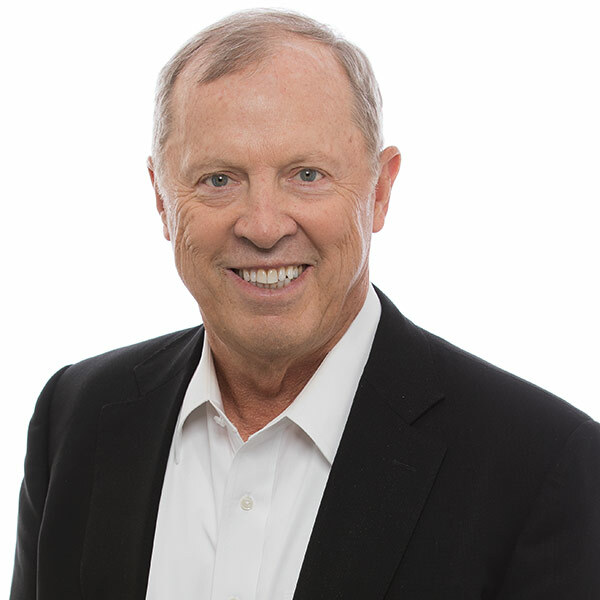 Mr. McConachie has more than 40 years of healthcare industry experience, primarily in executive sales and sales management roles. Prior to joining RoundTable, he was President of Corporate and National Sales for UK-based Smiths Group. At Baxter, Mr. McConachie was Vice President of Corporate Sales and held key sales management positions at the corporate and operating unit levels.